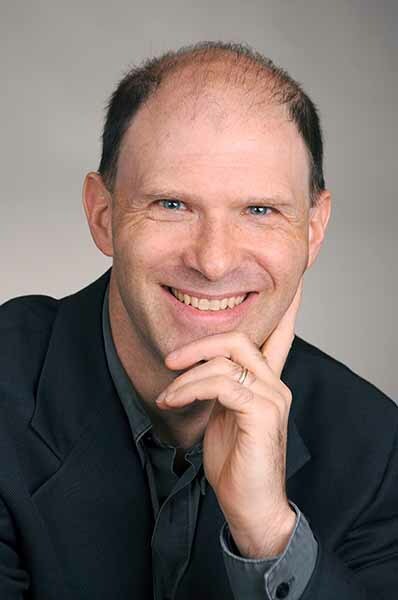 Seth Freeman is a globally recognized expert on negotiation and conflict management with an emphasis on immediately useful tools for busy professionals. His work and ideas have helped corporations and people discover dramatic ways to improve their negotiation performance- and their relationships with counterparts. Prof. Freeman is highly renowned for his rare ability to train and advise clients to see hopeful paths to mutually satisfying agreements. 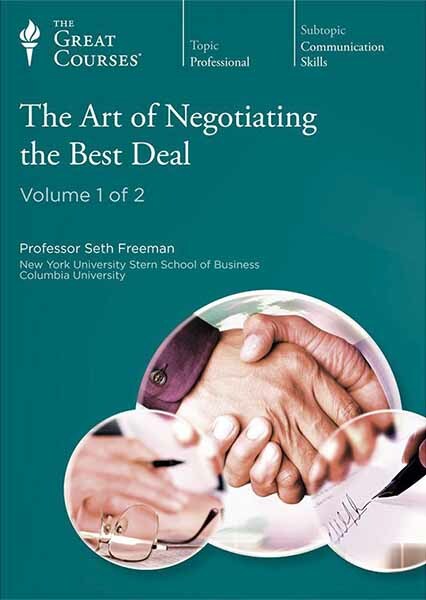 Seth Freeman is an award-winning professor at Columbia University, a renowned professor at NYU Stern, and a top-rated author/presenter who’s bestseller, The Art of Negotiating the Best Deal remains one of the top-ranked courses of the Great Courses™ series. He has taught leaders in China, Latin America, the Middle East, Europe, and North America. Prof. Freeman designs his training and consulting to help inspire and energize participants to see the hopeful power of negotiation and how they can put it to use immediately in their work. Three ways to make the complex dealmaking process easier. Professor Freeman designs his trainings, talks, and consulting to help clients win warmly producing mutually satisfying agreement that often can dramatically improve an organization’s results. COO and Founder of Rice Energy.